This position is located in the 149th Fighter Wing, Kelly AFB, San Antonio, TX. The purpose of this position is to carry out the complete warehousing operations relating to mobility assets to include providing management control, oversight, coordination, and implementation of the base Individual Protective Equipment, Airborne/Non-airborne Readiness Spares Packages, War Reserve Material, and Weapons programs and operations. This position facilitates the primary mission of managing base mobility assets to include the accountability, reporting, receiving, distributing, tracking and maintenance of critical mobility related material. Serves as technical advisor to the Wing Commander, staff, and base personnel regarding mobility assets. All currently employed full-time permanent, indefinite and temporary personnel of the Texas Air National Guard. All current members of the Texas Air National Guard. Anyone eligible for immediate enlistment in the Texas Air National Guard. Incentives: Acceptance of a military federal technician position may result in termination and / or repayment of military incentives, please check your contract and contact your servicing education services (incentives) office or the recruiting/retention office. -Shift Work may be Required. -The Texas National Guard is an Equal Opportunity employer. -Veteran's preference is not applicable in this agency. -SELECTED CANDIDATE MUST HAVE OR BE ABLE TO SECURE AND MAINTAIN A SECRET CLEARANCE WITHIN 12 MONTHS OF APPOINTMENT. -Manages, controls, oversees, coordinates and implements the base mobility assets program and function. Serves as the technical advisor to satellite units and Geographically Separated Units providing their mobility custodian with current information, guidance and training and accomplishes periodic inspection of their activity. Establishes augmentee requirements to support and sustain initial response and post deployment actions. Provides supervision and training to appointed augmentees. Provides day-to-day management and oversight of assigned personnel and monitors daily mobility assets operations and activities. Determines and establishes requirements, forecasts shelf-life expiration, and develops an operating budget for individual protective equipment to ensure critical wartime assets are available to support deployments. Coordinates with a variety of functional elements, personnel, and off-base contacts to accomplish assigned mission. Serves as a technical advisor to the Wing Commander regarding Mobility assets program and issues; and serves as a member of the deployment process working group, and as an advisor to the base Readiness Council. -Responsible for the automated Mobility Inventory Control Accountability System (MICAS) database to include the installation of software upgrades and regular database backups. 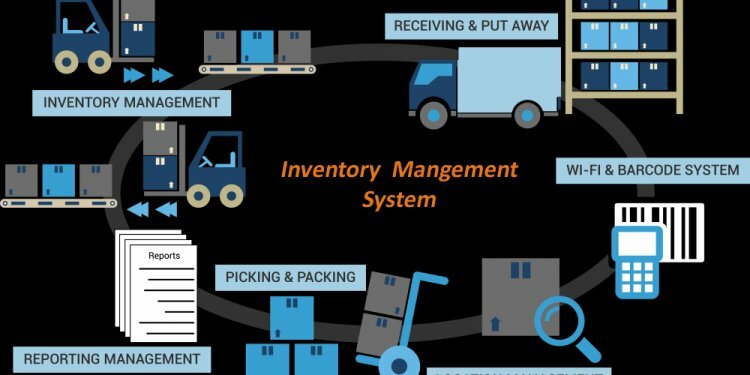 Serves as the system administrator to manage and update mobility bag inventory data by loading, changing, and deleting personnel, kit configurations, locations, lot/contract information; and issues individual stocked items, generates hand receipts and condemns stock. Ensures data integrity and proper accountability is maintained at all times. Collects MICAS roll-up reports from supported organizations and submits a consolidated monthly report to NGB. Authorizes additional users to the MICAS tracking system. Develops and conducts MICAS training to assigned personnel and unit mobility managers. Develops lesson plans, course materials, and schedules and conducts training. -Identifies mobility bag and customer individual protective requirements. Receives, stores and issues, Type A, B C, and D mobility bag assets. Controls shelf life assets utilizing Army Electronic Products Support (AEPS) and Joint Acquisition CBNR Knowledge System (J.A.C.K.S. ), processes and approves customer requests for mobility bag requirements, requisitions mobility bag assets, performs research, verifies data etc. Determines storage requirements ensuring arrangement is in accordance with applicable directives. Storage should be conducive to a smooth and expedient issue process. Uses safe and secure storage and distribution practices to ensure maximum protection of augmentee personnel and the environment. Stocks, inventories, and tracks deployable MRSP and mobility bag assets before and after deployments. Coordinates the authorization for mobility assets to include: WCDO, MRSP, and all mobility bag assets.